We pride ourselves on providing you with quality alterations each and every time you visit one of our locations. 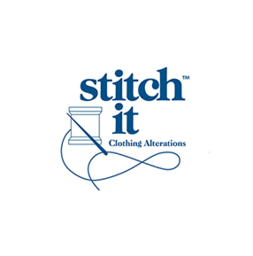 From a simple pant hem to altering your Bridal Gown for your special day, Stitch It is here to help you look your best. Our qualified Fit Experts will ensure that your garments fit perfectly; our work is backed by our guarantee so you know that we care about what we do!Get clothing repairs and alterations that make your clothes look, feel, and fit perfectly at CF Fairview Park in Kitchener.